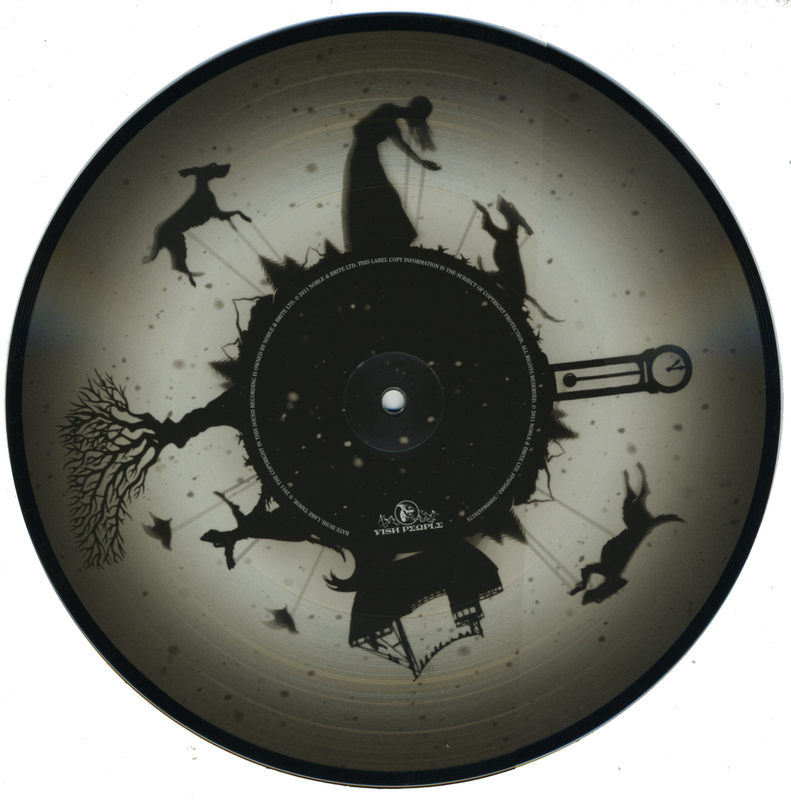 Lake Tahoe' picture disc 10"
Although not originally released as a single, a picture disc 10" single was made exclusively for Record Store Day in 2012 in a limited edition of just 2000 copies. On the B-side the track Among Angels was included. Kate wrote and directed a short animated video to accompany Lake Tahoe, entitled 'Eider Falls at Lake Tahoe'. 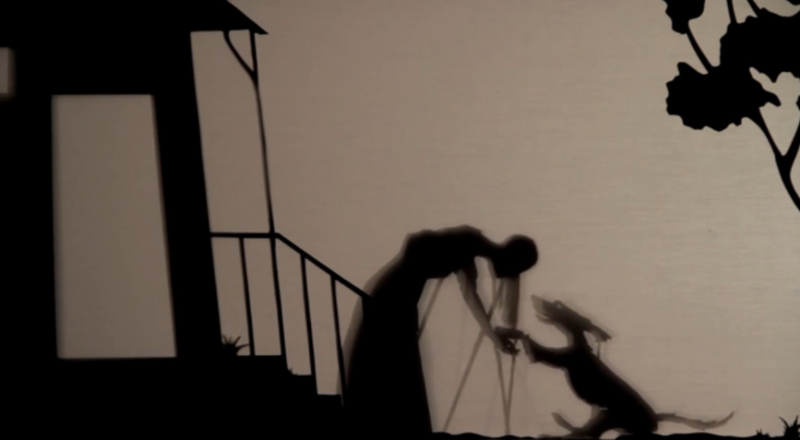 It features five minutes from the 11 minute track, and contains elegant shadow-puppetry.